We know markets. We practically wrote the book on it. 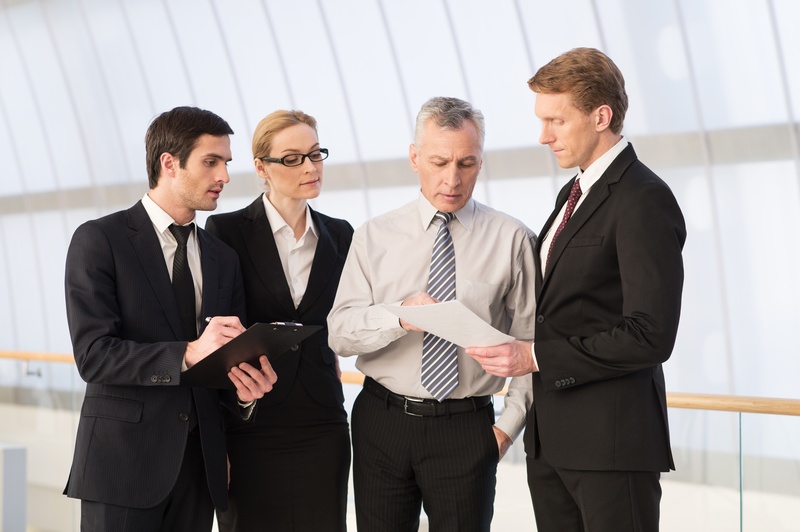 So we can help you get started selling in this environment. 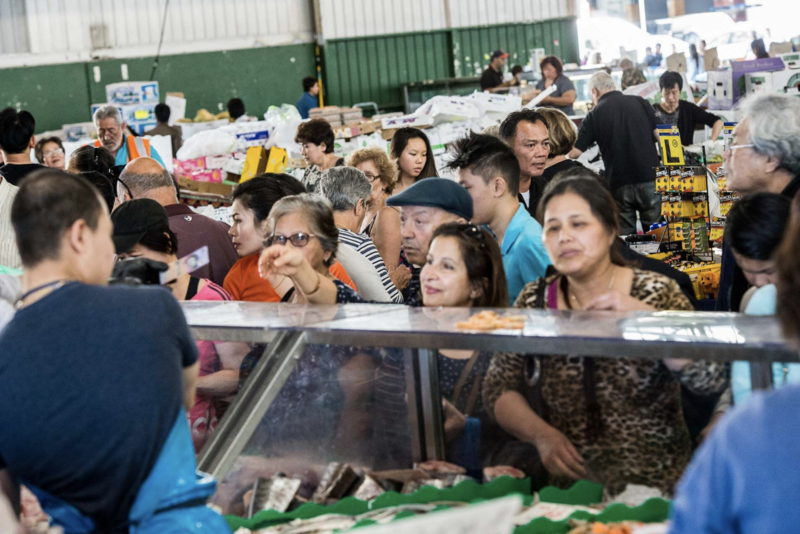 Identifying trends is a great way to pick new products to range and sell at Paddy's Markets - or anywhere for that matter. here are three for you to consider if you are a foodie, fashionite, or homie. Online retailers stand to sell more, to more people, more often, when they engage with customers using multiple channels. Hello Paddy's. The question is do you pop-up store or grab a stall? The answer is - the one that lets you focus on selling. These days, businesses must compete for customers attention and learn quickly to solve customers needs. Learning means adapting and adapting gives you a competitive advantage. 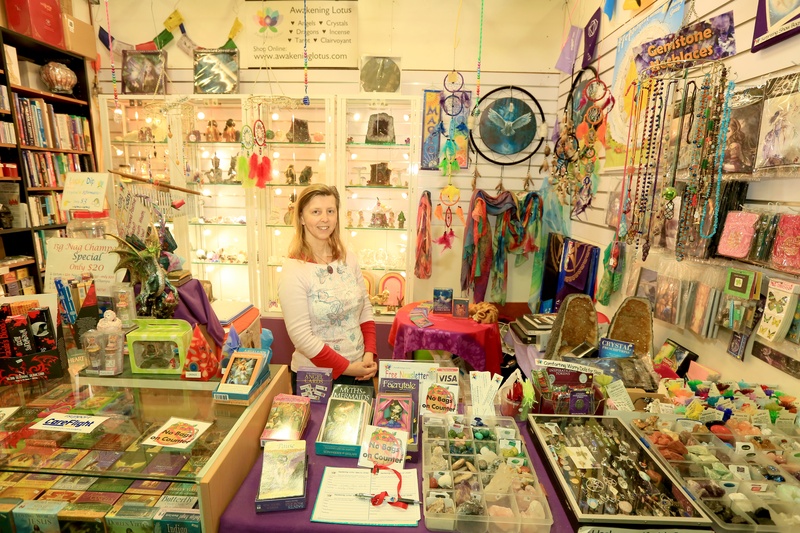 Is Your Business Ready To Sell at Sydney’s Paddy’s Markets? Did you read the ‘Choose your own adventure’ books as a kid? The premise was that at each step of the journey, you get to call the shots and the outcome is based on the decisions you made along the way. 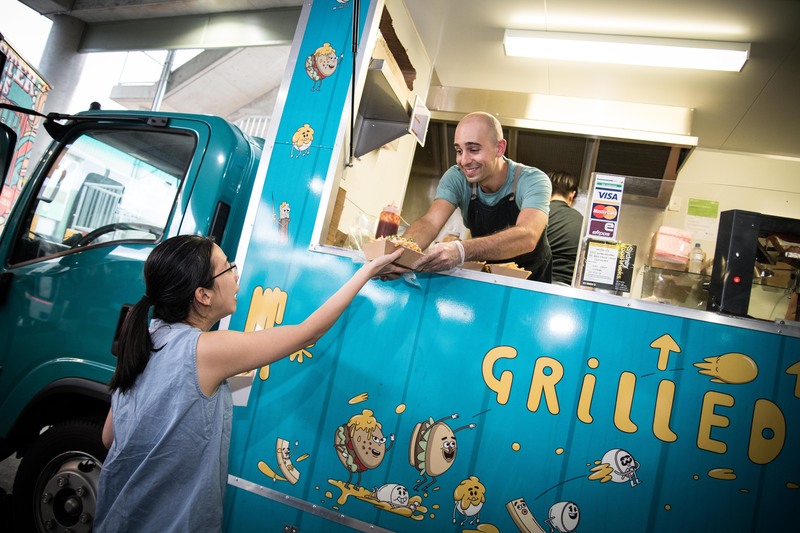 Successful businesses have one thing in common – customers who love their product or service. 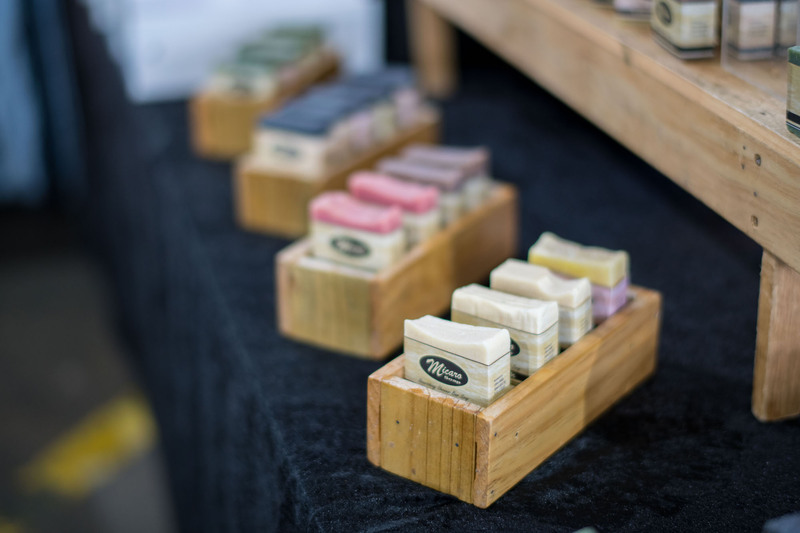 78% of people visiting Paddy's Markets said they were interested in trying new products. 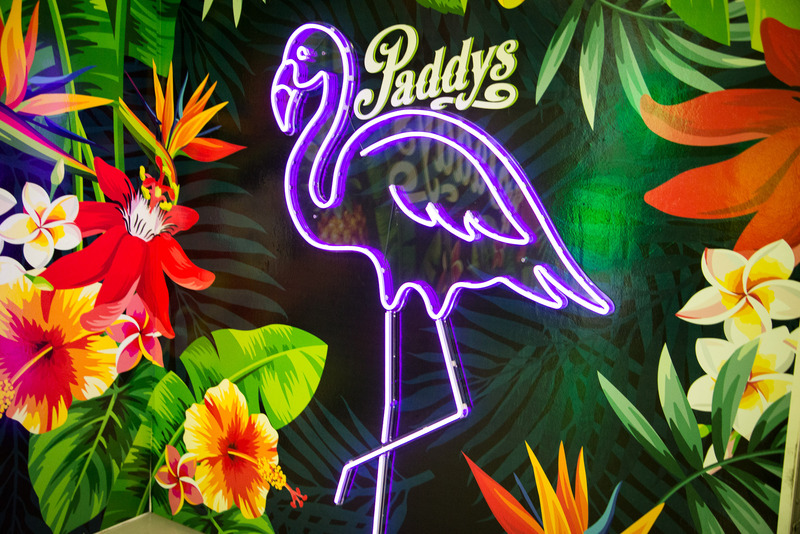 88% of customers rated their experience at Paddy’s as good or very good. That's a great start. 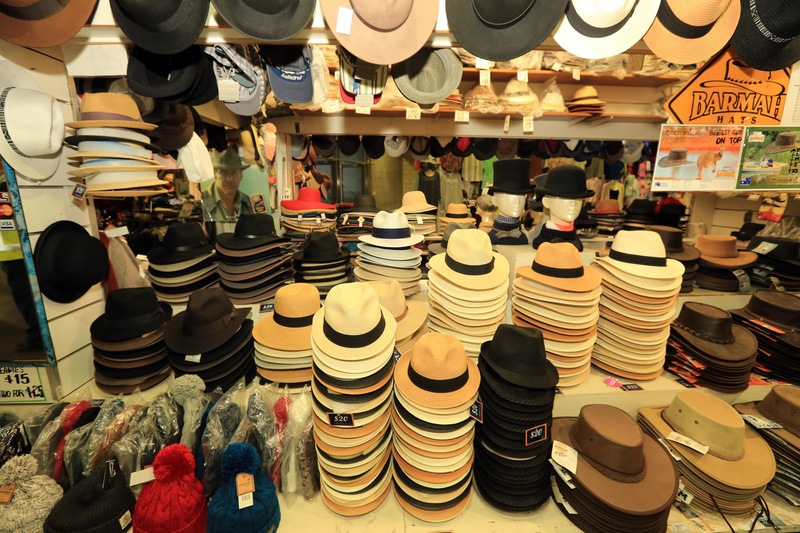 Here's nine more insights that can help you plan your stall at Paddy's. Understanding the community of which you are a part will authentically link you to your customer. Selling at Paddy's helps too. 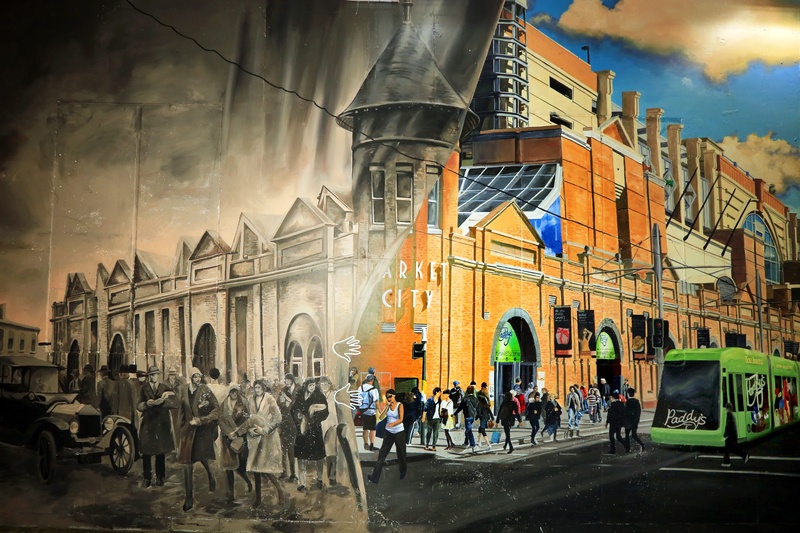 Paddy's Markets is an Australian icon trusted by families for over a century. 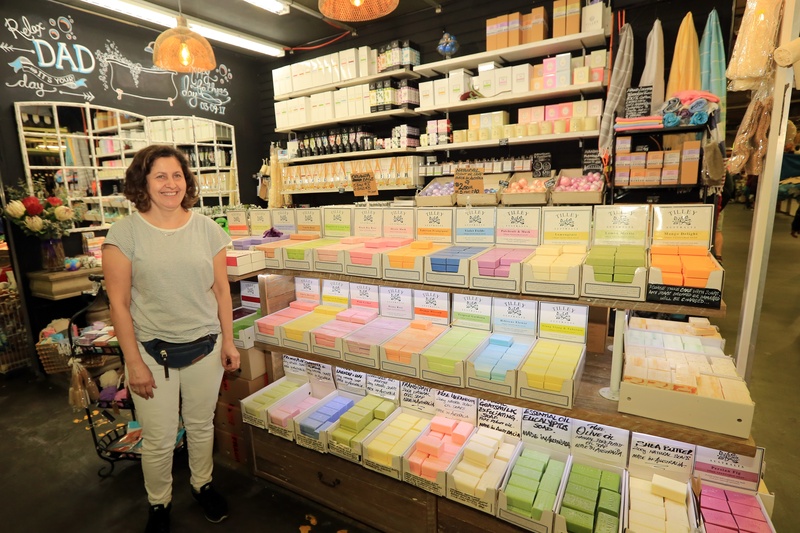 A number of national retail chains have had their start at Paddy's, and we welcome a discussion to see how we can help your business thrive too. Subscribe and stay in touch with our promotions and advice.